Shahid Kapoor Finally Reveals Why He Posts Pictures Of Misha & He Has A Point! On 5th September, Shahid Kapoor and Mira Rajput welcomed baby boy Zain Kapoor into their lives. Shahid Kapoor had the cutest pregnancy announcement to share before the birth of Zain, by posting a picture of Misha, his two-year-old daughter, on his Instagram profile. Misha was clearly excited about welcoming her younger brother! While we haven't heard much from Shahid after Zain's birth, his mother Neelima Azeem recently spoke to a media portal about Misha and Zain. "It is definitely a sweet and exciting part in her life. Now, she has got a brother and a companion. Misha is basically a very soft and tender child. 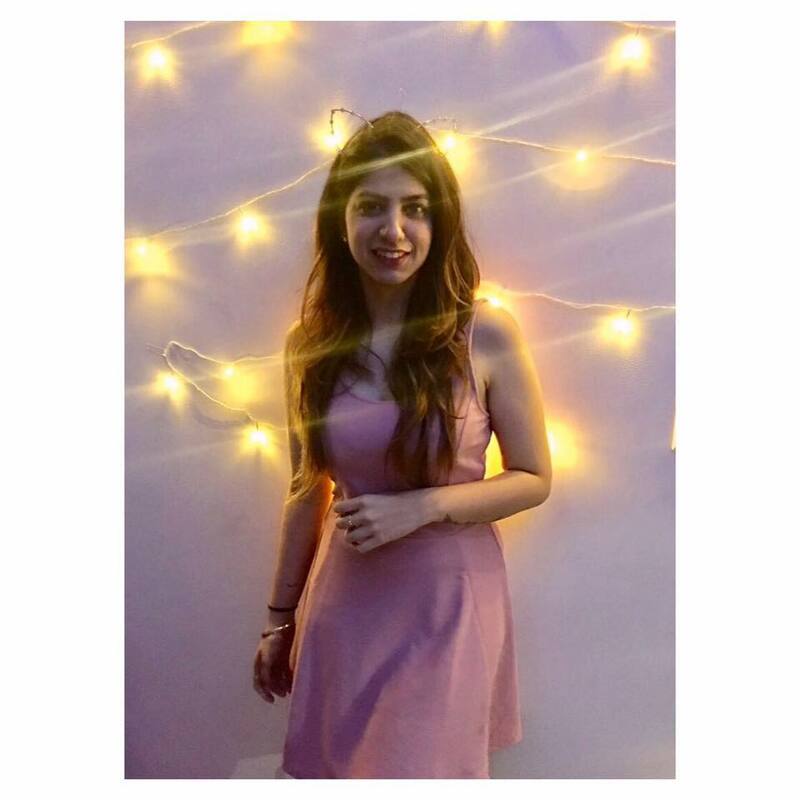 She is full of energy and fun, there is a lot of sweetness in her. Even when she goes to the beach, she will play with the puppies and babies there.. she is like that with everyone and now it is her own brother. But, of course, it is a little emotional adjustment for all the children so that will happen. But I think her parents are handling that very beautifully. They are balancing the act nicely. All the credit goes to Mira and Shahid." 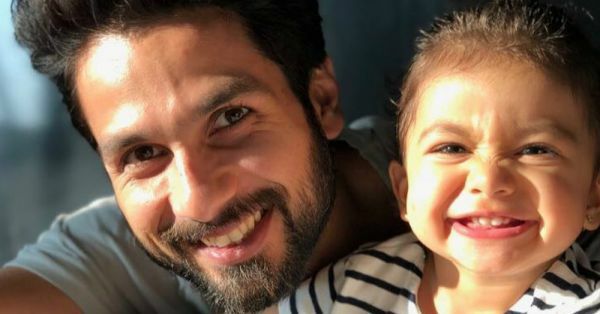 In the past two years, Shahid Kapoor has taken on the role of a doting father, spamming his social media with cute pictures of his little baby. While most stars tend to keep their children away from the spotlight, Shahid has always blessed us with Misha's pictures. When asked about the same by a news agency the actor said, "If I don't post the pictures of Misha, somebody will click her and that is my reality. I wish I could draw a line... I would have drawn it long back. People should draw a line. Children when they are in natural spaces they should not be made so conscious of themselves. It is part of my job and I know what comes with it. I am doing my best to find comfort with it." His response might seem harsh but his honesty sure makes his situation understandable. We often notice star kids like Taimur Ali Khan being followed and clicked by the paparazzi, so Shahid's choice of providing a safe space is definitely a better choice to make in such scenario. "These days you get noticed a lot, it has all changed. I think the kids who are starting out and who are new should worry about it. I don't get scared by overexposure, I have been here since 15 years," the actor added. We are impressed with the actor's maturity and sincerity towards both, his work and his family and we hope we get to see more of Zain soon!